Peter is Chairman of the Supervisory Board of Avedon Capital Partners. 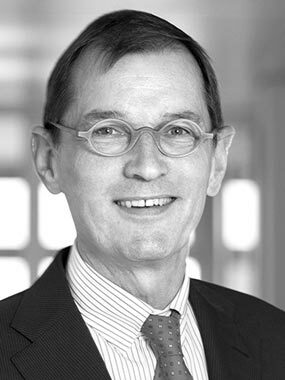 As non-executive director and board room consultant, Peter is active as board member of the Van Gogh Museum, De Kleine Komedie and the Royal Dutch Booksellers Association. Prior to these non-executive roles, Peter was active for over 25 years as senior partner with PwC. He acted as member of the Global Board of PwC International and was active as client partner on a number of non-listed family controlled enterprises.